Insight: To get event managers to sit up and take notice, you have to speak a language they understand. As well as being a world-class arts venue, the Barbican has a variety of auditoria, rooms and spaces that can be hired for a wide range of events, from conferences, AGMs and product launches to meetings and receptions. 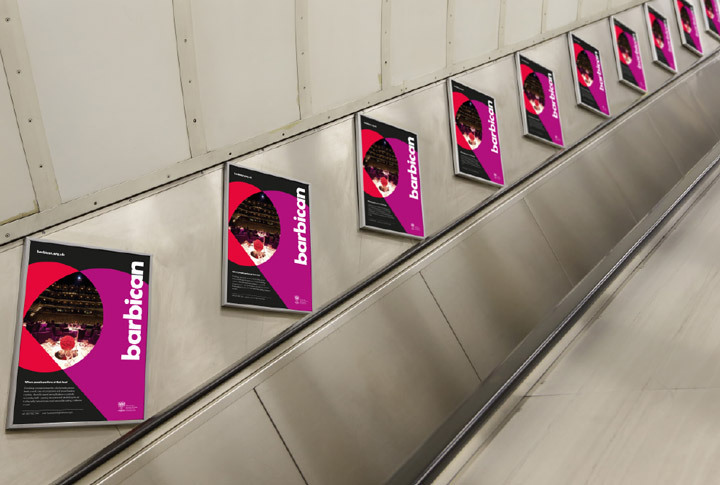 Barbican asked us to come up with an engaging advertising campaign which would focus not only their spaces, but also their location, expertise and the array of their offerings to an international audience. 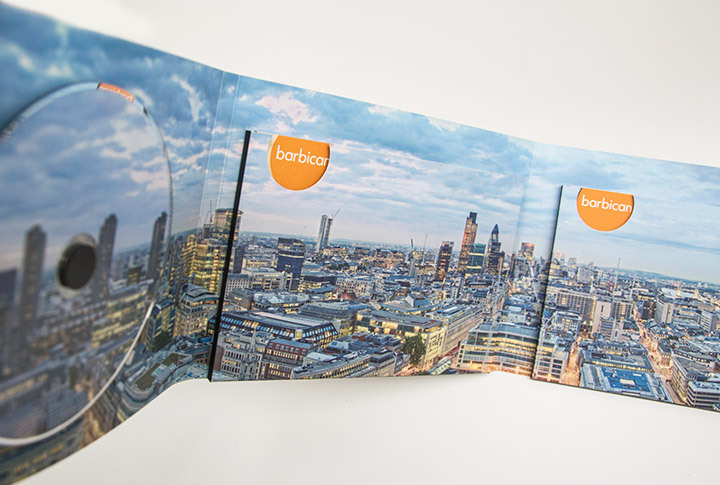 Thinking of the key motivations and frustrations of event organisers, we created as series of advertisements which positioned the Barbican as not only as a prestigious location appealing to delegates of events, but also as supporting the role of the event organiser.